There are two things I have always loved about Dubai, even before I moved here. This is a city full of ambition, climbing one peak only so it can size up a taller one to ascend. It is also a city of incredible diversity. Almost every metropolis in the world is described as a ‘melting pot’, but nowhere can that be seen in greater evidence than in Dubai, and I don’t mean that as a reference to the current weather. Occasionally, these two aspects of the city come together to form something truly unique. Such is the case with Emaar’s plan to build the largest Chinatown district in the Middle East. Needless to say, this is a fantastic way to welcome Chinese visitors to Dubai. And from a business perspective, it is a very sensible move. 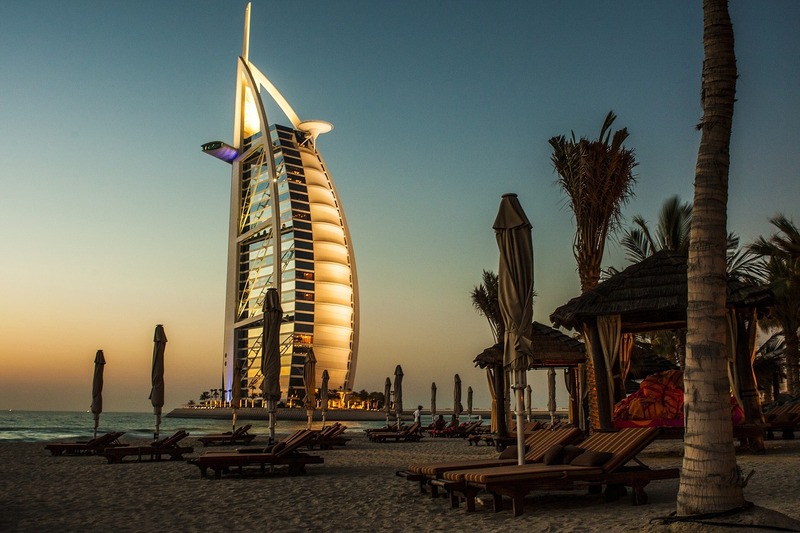 Within the last four years, there has been a growth of almost 120 per cent in the number of Chinese visitors to Dubai with a year-on-year increase of more than 40 per cent between 2016 and 2017. China is also a key investor in sectors such as real estate and construction, which means that initiatives like building Chinatown and the expansion of Emaar’s hospitality brands into China will have a positive impact on the UAE economy. I am certain that the economic effects will be discussed at length over the coming months, but it is also exciting to see how this helps to expand the cultural footprint of Dubai and indeed the Middle East. It is, after all, the very first Chinatown in the region, which seems surprising given that the concept of a ‘Chinatown’ can be found on almost every continent (except perhaps Antarctica) and in several major cities. The most famous examples are of course, in New York and San Francisco, but other versions can be found in London, Melbourne and Kolkata right down to lesser known neighbourhoods in Johannesburg and Lima. As Dubai prepares to add its own version of this global mainstay, I can’t help but think of how significant this is on so many levels. While Dubai’s Chinatown isn’t quite the same as its global counterparts, being a retail precinct rather than a full-fledged neighbourhood, it is still very much a celebration of Chinese culture and, on a more practical level, Chinese commerce. 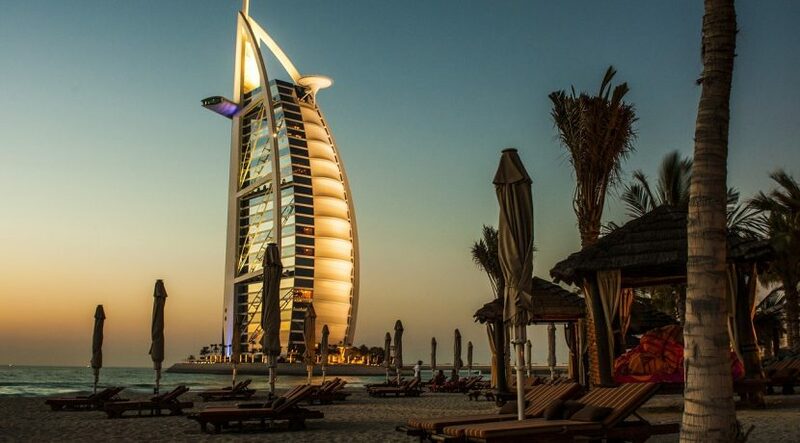 It is also, in typical Dubai fashion, a more grandiose affair than other similar areas around the world, featuring sleek glass-walled structures and a selection of high-end Chinese brands and products. I feel the change is necessary to reflect a changing world. While Chinatown neighbourhoods throughout history started out as shelters for the Chinese diaspora, Dubai’s Chinatown will be one of the first that was purpose-built to welcome visitors and immigrants and make them feel at home. It is in line with the message of tolerance, happiness and diversity to which Dubai has been so committed. The location is also one of significance. Chinatown will form part of the mega development of Dubai Creek Harbour, which is being developed on the banks of the iconic Dubai Creek and a short drive away from Downtown Dubai. As a bridge between Dubai’s past and its future, Dubai Creek Harbour will also be home to the future tallest building in the world, Dubai Creek Tower. Thus, Chinatown will benefit from a central location in the city and will, in essence, be an integral part of Dubai’s vision for the road ahead. Chinatown marks an important milestone for Dubai, not only adding to the ranks of Chinatown districts globally but also creating a space that is bound to attract Chinese visitors and investment in even greater numbers. We have already been working with several clients from China who are looking for high-value properties in Dubai. So, I expect that the formation of Chinatown will be keeping us quite busy as well.